CGCASINO.APP - Play Online Casino with all Fiat & Crypto currencies! CGCASINO requires you login ClickGem multi-currency wallet to play directly with all currencies supported by the wallet! Sorry! This content is not available at the moment, please keep tracking our updates at here: https://www.clickgem.com/news.html and come back at another time! 2. 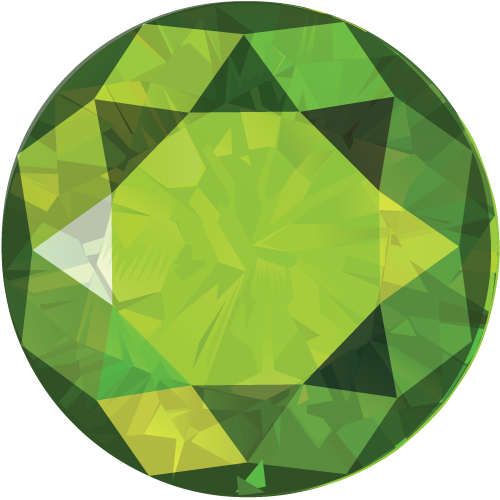 Check your mail box to find the active link (sent from ClickGem system to your registered email) to active your ClickGem account. 3. 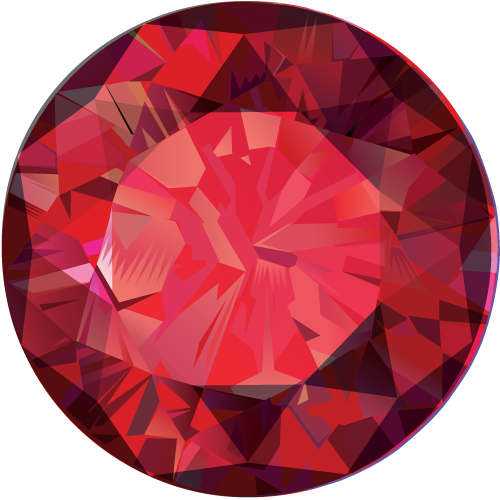 Login your ClickGem account at https://www.clickgem.com/backend/ and deposit the wallet with the currency you want to play. 4. Login our games in your mobile device (Android/iOS) or our webgame with your ClickGem ID, choose the server with currency which you have deposited and want to play. This website and its app are intended for entertainment purposes only. Online gambling and gaming are illegal in many jurisdictions and users should consult legal counsel regarding the legal status of online gambling and gaming in their jurisdictions. Make sure to check with the local and regional authorizes in regards to online gambling in your area, territory or country. Areas that prohibit gambling by law, those players show only play free and should not utilize real money game play. Please note, during your use of this website or app, that online gambling is an entertainment vehicle, and that it carries with it a certain degree of financial risk. Players should be aware of this risk and govern themselves accordingly. All users of this site should exercise responsibility when playing in online casinos; CGCASINO has undertaken to inform all those interested in online gaming about the dangers of excess that could potentially result from such an activity. There is nothing contained herein that constitutes a guarantee of winning, nor is there an intention to induce anyone into violating any local, state or national laws. Recognizing that the laws and regulations involving online gaming are different everywhere, readers are advised to check with the laws that exist within their own jurisdiction to ascertain the legality of the activities which are covered. CGCASINO offers the information on this website or app as a form of service to its visitors. Although we take the greatest possible care when compiling the information provided on our website or app, we cannot always guarantee that this information is comprehensive, correct or complete. Nor can we guarantee that the use of such will lead to the correct results, or that the information is suitable for specific purposes. All details shown on our website or app, including text, images, illustrations, graphic material, (trade) names and logos are owned or licensed by CGCASINO and protected by database rights, copyright, trademark and/or any other intellectual property rights. The (intellectual) property rights shall not be transferred in any way whatsoever to (legal) persons accessing this site. Visitors to the website or app are not permitted to reproduce, send, distribute, propagate, or to make the content available to third parties for a fee without the express written prior permission of CGCASINO. It is, however, permitted to print off or download material from our website or app for your own personal use. A number of hyperlinks on our website lead to websites maintained by third parties, over which CGCASINO has no authority. CGCASINO cannot guarantee the correctness or completeness of the information on these websites. The presence of hyperlinks to third parties does not necessarily imply that we endorse or sponsor the content. The information on our website or app may be amended by us at any given moment. However, we are not obliged to keep the information on our website or app up to date. Should you have any questions relating to the information on our website or app, please feel free to get in touch at any time. This website or app and this disclaimer shall be subject to the laws of the Curaçao. CGCASINO appreciates customers making their questions, problems or complaints known. This allows CGCASINO to attempt to find an appropriate solution. In addition, it offers CGCASINO the opportunity to improve its services to you and other visitors. CGCASINO.APP is an online gambling platform which plays directly using real money with all currencies (including fiat currencies and cryptocurrencies). 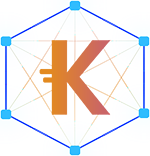 Each game server supports the players to play with a separate currency corresponding to a currency supported in the ClickGem multi-currency wallet. Players can deposit and play with real money. Of course, they can withdraw the money they deposited or won from other players. For players who are not ready to deposit to play with real money, we also opened a demo/free game server so they can play without deposit money (each account will have a demo amount to play). Deposit and withdraw features are disabled in this demo/free game server. 3. 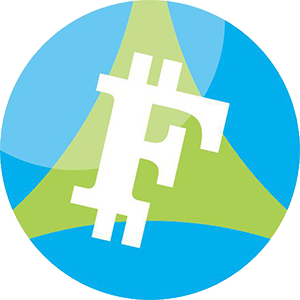 Login your ClickGem account at https://www.clickgem.com/backend/ and deposit the wallet with the currency you want to play (From Backend Menu choose My Wallets >> Choose Fiat Currency Wallets or Cryptocurrency Wallets >> Choose Currency >> Deposit). 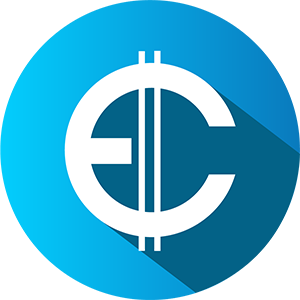 (*) With ETH wallet, ERC20 wallets, and wallets for cryptocurrencies which developed from ETH source code, we don't manage your wallet password, so, you will need to deposit money from your main wallets to our system local wallets and the game will get your money from there. Step 2: Settings >> Enable Unknown sources (to allow the installation of apps from sources other than Play Store) >> Confirm "OK" >> Install >> Done. Step 2: Go to Setting >> General >> Device Management >> iPhone Distribution: market4less >> Click Trust "iPhone Distribution: market4less"
Our games require you deposit money from ClickGem multi-currency wallet to your wallets in games to make sure money will not be withdrawn during gameplay (each game server is a separate wallet corresponding with the currency in ClickGem multi-currency wallet). You can request withdraw when the gameplay end! 2. Choose the game you want to play (currently we only have Poker, other games will be continue added later). 3. Choose the table with the bet level that appropriates with the balance in your in-game wallet. You can also click Play Now so our games will choose table for you automatically. 4. Play until the gameplay end, you may lose money if left the table during gameplay! 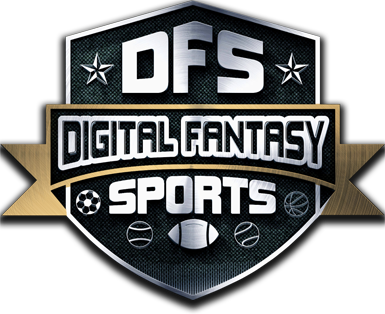 This is the instruction video made by our publishing partner (DigitalFantasySports.com & DFSGemCity.com), it could apply for all other ERC20 tokens which supported in our platform! To protect our players, protect the fairness of the game and make sure no one can cheating their in-game wallet's balance, we do not accept player to withdraw money from their in-game wallet to their ClickGem multi-currency wallet immediately. All withdraw requests will be pending until it checked and compared by our compliance officers. 1. After gameplays, you can create withdraw requests to withdraw money in your in-game wallets to your ClickGem multi-currency wallet by click "Withdraw" button in the main screen of the game. Our system will send an email to you automatically to confirm that your withdraw request is pending for cheking. 2. Our compliance officers will check your withdraw request within 12-24 hours (or maybe sooner). An email will be sent to you automatically to confirm if your withdraw request is approved or unapproved. 3. 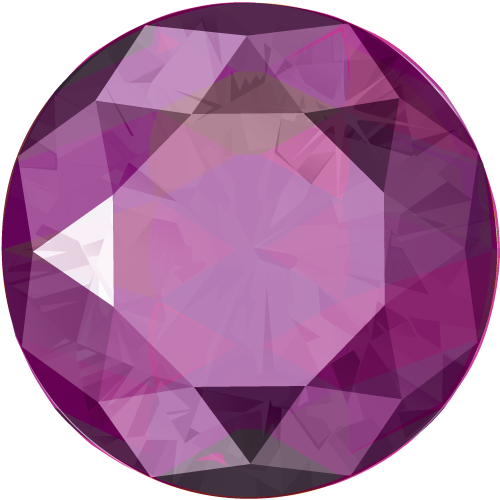 If your withdraw request is approved, money will be added automatically to your ClickGem multi-currency wallet. If your withdraw request is unapproved, that means your money is temporary hold for an investigation because we suspect fraud in your account, we will request further information from you to make it clear. 4. From ClickGem multi-currency wallet, you can easy withdraw money to your bank or your other cryptocurrency wallets. We updates all announcements at our official Telegram channel, please follow at here: https://t.me/clickgem. ⚠️ The leaderboard will be reset at every 0:00 am of the first day of month to give chances to every new players! 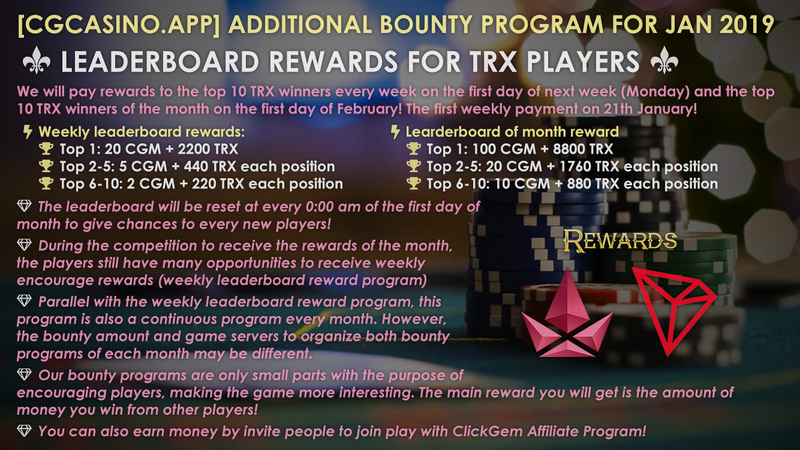 ⚠️ Parallel with the weekly leaderboard reward program, this program is also a continuous program every month. However, the bounty amount and game servers to organize both bounty programs of each month may be different. ⚠️ Our bounty programs are only small parts with the purpose of encouraging players, making the game more interesting. The main reward you will get is the amount of money you win from other players! 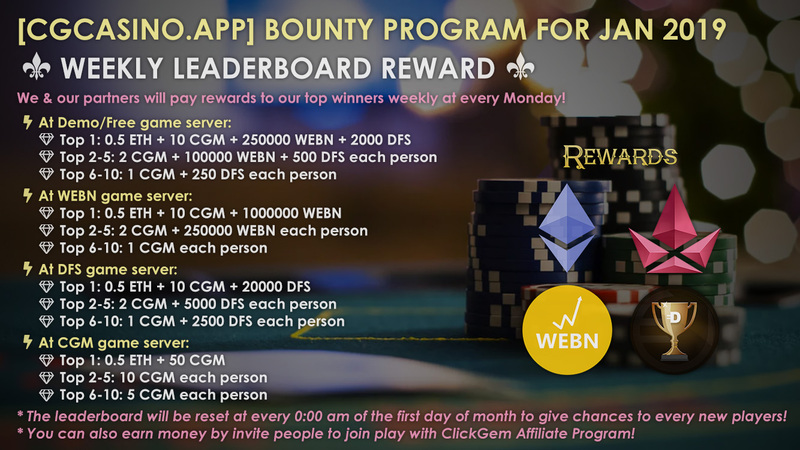 ⚠️ You can also earn money by invite people to join play with ClickGem Affiliate Program! Online gambling: commissions from the fee we collected from winners. Exchange currency: commissions from exchange fees. Using merchant/payment services: commissions from transaction fees (plus exchange fee if payment with different currencies happened). Therefore, the more members you refer, the more money you could earn. Joining our advanced affiliate program, you are guaranteed to have full benefits, just like our sales representatives. This program was created to give you the best chance to earn the most money possible, starting with 5% commissions (for the first affiliate rank) and up to 10% commissions. 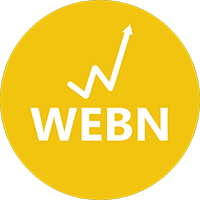 By expanding your team and upgrading your affiliate rank, this is a terrific opportunity to earn a lifetime passive income while helping others to do the same. 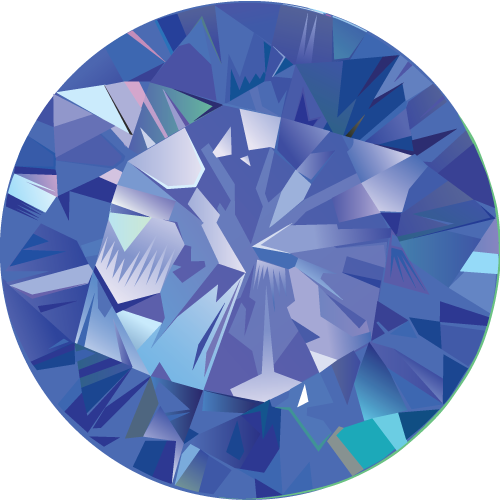 The Affiliate program is a great way to expand the ClickGem community. 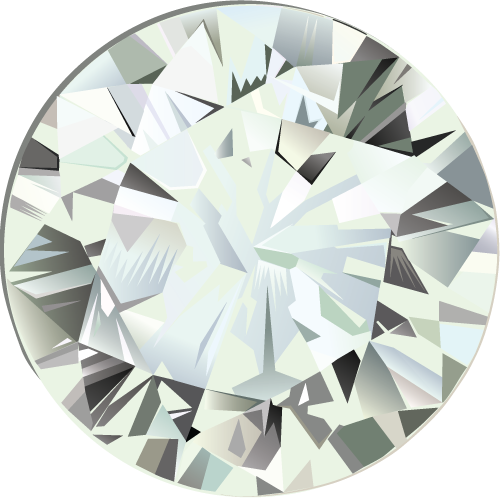 Affiliate commissions are our rewards to contributors who help develop the ClickGem community. With all of the technology out there along with our Affiliate program, it is fully automated and their could not be a simpler way to earn money with the ClickGem affiliate program. Different with multi-levels affiliate programs (MLM), our affiliate program focuses on paying maximum commission to you instead of splitting it up to pay too many people. We truly believe that this program has the potential to change lives for the better with a minimal risk. You really have nothing to lose with our Affiliate program. Your new life as a successful cryptocurrency investor can start today via the ClickGem Affiliate program. Provides you with a landing page enables you to keep in touch with members who are still hesitatant to join the ClickGem community. 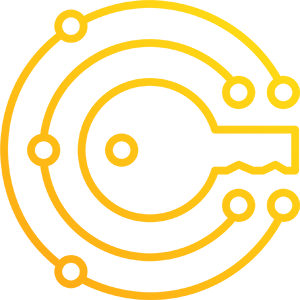 For those who still have lingering questions about ClickGem , the automatic email marketing system will help you establish a closer relationship with your potential members. Although all fees the system collected are in multiple different currencies, it will estimate the value by USD to calculate the total value which collected from you and your referrals. Alter your way of thinking by joining in ClickGem Affiliate Program to change your financial status. 👥 Referrals reward: 500 CGM each 500 referrals and additional 0.5 ETH each 1000 referrals. 1) This program only count the number of referrals which you acquired since 24 Dec 2018. 2) All referrals are clone IDs or registered with the same IP address will not be counted. 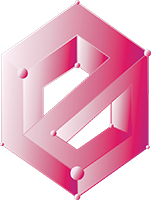 To claim "Referral reward", please submit this form: https://goo.gl/forms/KTZ1CfgosTprvXf22. 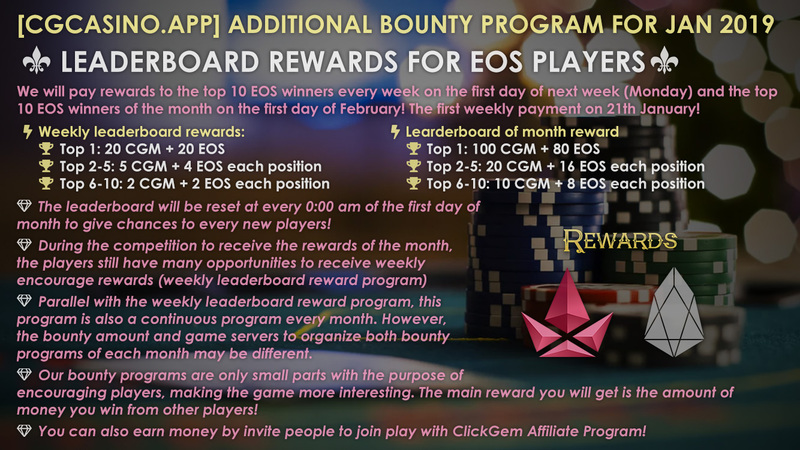 📝 Posts reward: 10 CGM each 10 articles/messages and additional 0.5 ETH each 500 articles/messages posted on your website/blog/social page and websites/blogs/forums/social groups which regards to cryptocurrency (or gambling). 1) This program only count the number of posts which have been posted since 24 Dec 2018. 2) All posts must contain a short introduction about CGCASINO.APP, your referral link, a marketing picture or a cosplay picture (if the website accept to attach picture), and our hashtag pack (if posted in social media. 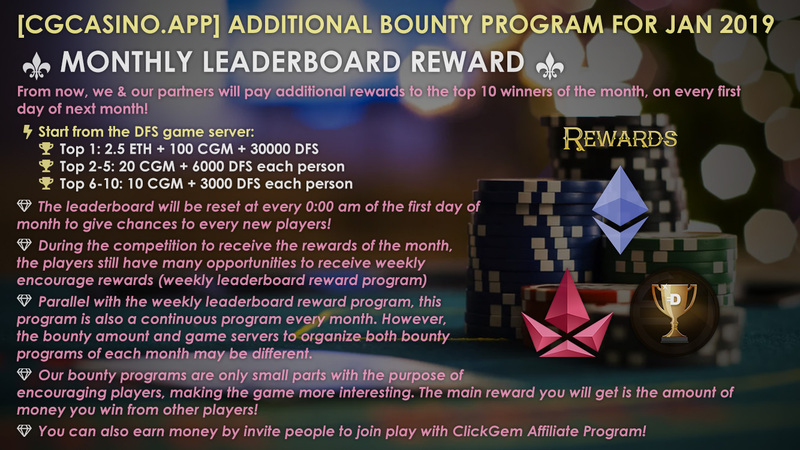 Includes: #ClickGem #CGM #CGMT #cryptocurrency #blockchain #ClickGemCasino #CGCASINO #CGCASINOAPP #Gambling #Poker #OnlineGambling #CryptoGambling #OnlinePoker #CryptoPoker #ClickGemAffiliate #ClickGemBounty #ClickGemICO #ICO). 3) All duplicate posts in the same channel will not be counted. 4) To make sure you didn't use spam softwares or post to unwanted websites, all posts URL must be live longer than a week from the posted date. To claim "Referral reward", please submit this form: https://goo.gl/forms/2YssC98liH8HHFJS2. 🔁 Shares reward: 10 CGM each 10 articles/messages and additional 0.5 ETH each 500 articles/messages shared to other social profiles and social groups of people who regards to cryptocurrency or gambling (on their wall or comment in their post). 1) This program only count the number of posts which have been shared since 24 Dec 2018. 2) All posts shared must be posts which you have posted in "Post reward" program. 3) All duplicate shares in the same channel will not be counted. 4) To make sure you didn't use spam softwares or share to unwanted websites (or unwanted people), all shares URL must be live longer than a week from the shared date. To claim "Referral reward", please submit this form: https://goo.gl/forms/n0zIbz067QSihTmW2. 🏆 Top affiliate reward: The top 1 affiliate user of month will be upgraded their affiliate ranking to earn more commissions from their referrals (no need to follow our standard affiliate conditions). We will inform you if you have achieved this reward! This program started since 24 Dec 2018, until when we updated another program!